Land subdivision in New Jersey has always required the professional expertise of a Land Surveyor. However, with changing regulations, land subdivision has become progressively more complex. Now, it is common for a subdivision project to involve wetland evaluations, flood hazard assessment, and slope analysis in addition to an array of engineering considerations. Even minor subdivisions of one lot may require detailed design for stormwater management. Often a variance from zoning regulations is needed involving a Professional Planner. Pequest Engineering offers not only professional land surveying services but also professional engineering, professional planning, and specialized scientific capabilities in support of our subdivision projects. Our diverse in-house capabilities reduce reliance on third party experts, and enhances project coordination thereby reducing ultimate costs to the client. 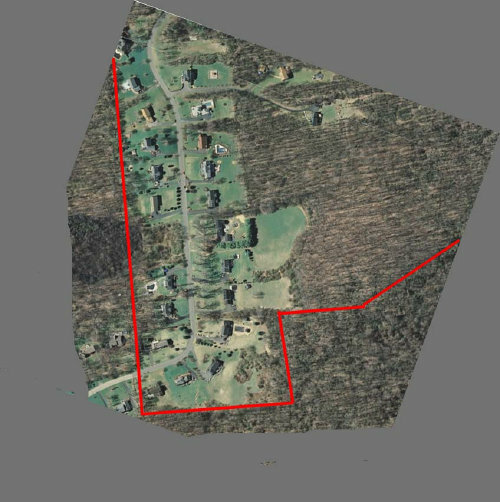 We have completed subdivisions ranging in size from a single lot up to 60 lots involving in excess of 250 acres. We can assist the client from initial site evaluation; to conceptual lot layout; to formal application; right through construction stakeout.